Had a wonderful session with a pair of twins. 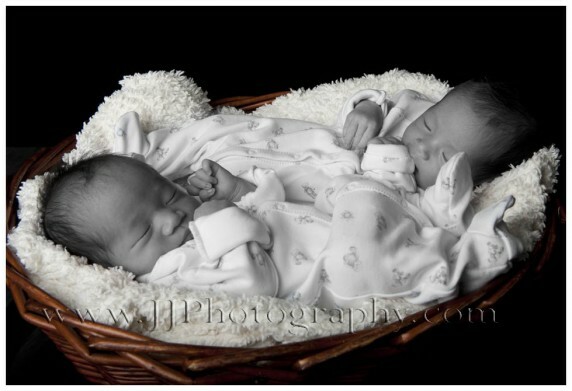 Incredibly, both boys were very cooperative and the whole session went very smoothly. When one was awake, the other went to sleep and vice versa. Mommy had such a pleasant smile about her throughout the session and also ensuring that I was properly nourished during the session. Daddy was like all new daddies, wondering when they will stop being such fragile little things and actually start with the real man sports. This entry was posted in Newborn Photography.